Hover over any node or edge to see more info about the interaction. Double click on a gene or microRNA to open its interaction landscape in a new tab. Right click -> 'save image as...' to download network as png image. Click on microRNAs or genes in the table below to open a genecards or miRBase link in a new tab. 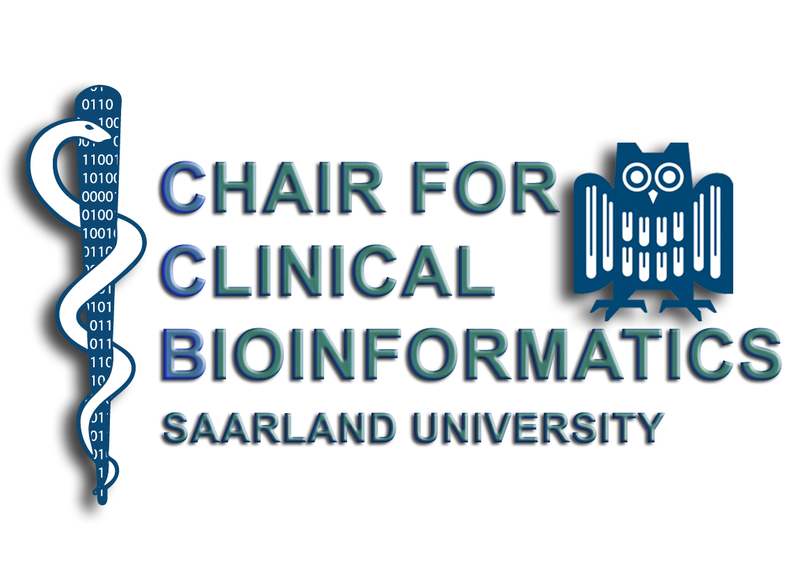 Perform Over-representation analysis with GeneTrail2, a tool for statistical analysis of molecular signatures that was developed in the Chair for Bioinformatics at the University of Saarland. The length of the edges is an extra indicator for the type of evidence that supports the interaction. The center node (brown) depicts the query microRNA or gene, the nodes closest to the query node (green) depict interactions that are backed up by strong experimental evidence such as Reporter Gene Assay. Second (blue) are the intereactions that are backed up by weaker experimental evidence such as Microarray. The outer most nodes (yellow) depict intereactions are backed up only by prediction algorithms.